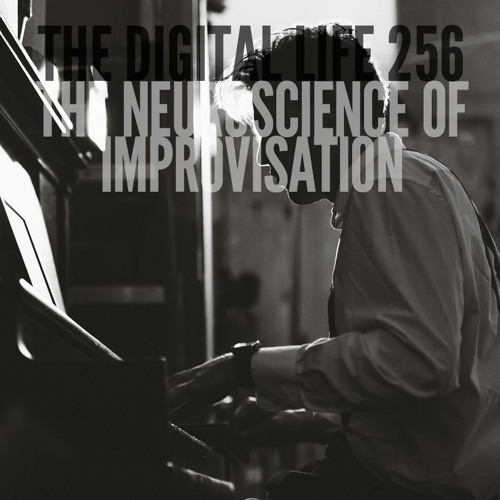 On The Digital Life this week, we chat about creativity and the neuroscience of improvisation. Over the past decade, the field of improvisational neuroscience has exploded. Neuroscientist Dr. Charles Limb investigated the neural underpinnings of spontaneous musical performance by examining improvisation in professional jazz pianists using functional MRI. Dr. Limb wanted to know more about the cognitive context enabling the emergence of spontaneous creative activity. Dr. Limb's research and others like it are fundamental to discovering how human creativity operates. Everyone is creative, it’s just a matter of degree. Join us as we discuss.